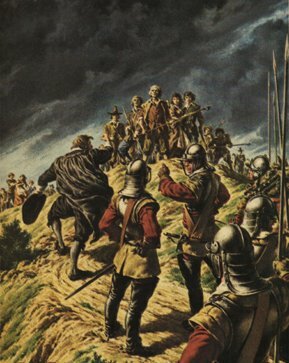 For many people the English revolution of the sixteenth century is a nothing more than a civil war between Royalists and Parliament resulting in the cutti ng off of the King’s head by Oliver Cromwell and a period of the republic dominated by miserable Puritans who banned singing, dancing and the feast of Christmas. 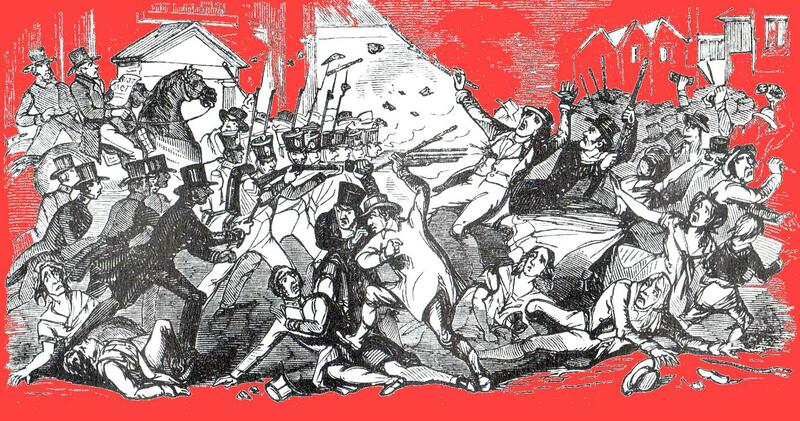 This is indeed a popular and simplistic notion that hides the intense revolutionary firmament which was just as important and startling as the years of the French or Russian Revolutions in later centuries. 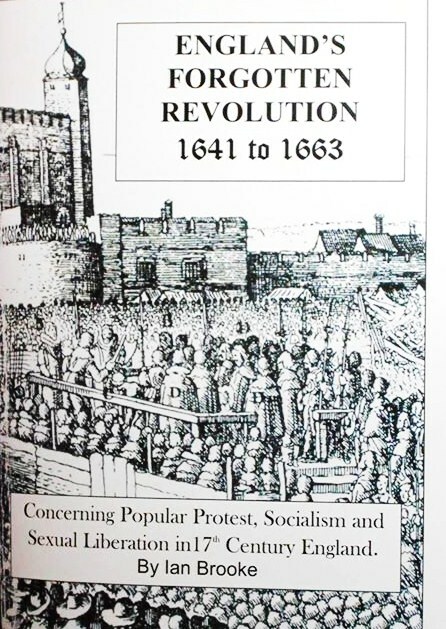 The 1640s and 50s where years of such deep change, heroic characters and profound radical thought that it is understandable why the powers that be would want to keep it locked away from public perception. The times were different. 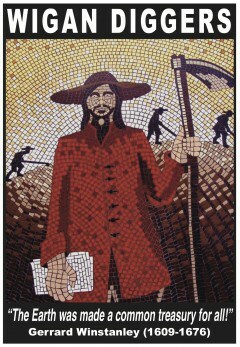 The language of the many pamphlets published by radical groups were written in archaic English which is inaccessible to the modern reader, and indeed living in a secular society where atheism is the norm the dominance of religion even in revolutionary ideas seems strange and off putting to us. Yet Christianity dominated 17th century society and political demands and thought were intertwined with religious allegory and mysticism. 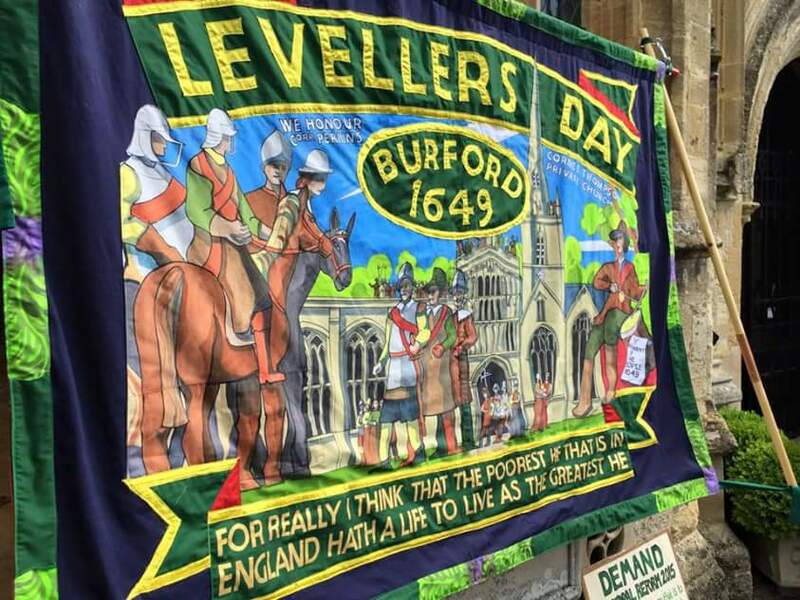 This age saw the beginnings of religious toleration, sexual equality, the ideas of socialism, representation for working people and , despite there being only a very small working class as we know it, the first political party of working people. It was an age when many of the freedoms we hold dear today were fought for by a mass and dynamic movement of ordinary people the lessons of which modern radicals would do well not to forget. This is no lengthy academic piece aiming to accurately unravel the complexities of the age, but sets out to be a concise and simple introduction to the history of our political forebears and a flavour of the energy of the revolutionary decades. 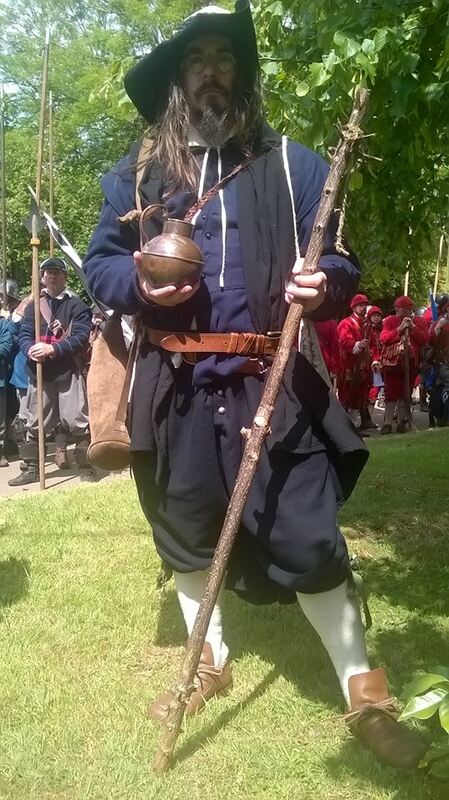 It is not a tale of either Charles Stewart or Oliver Cromwell – but of ordinary people, the women and men who made history. 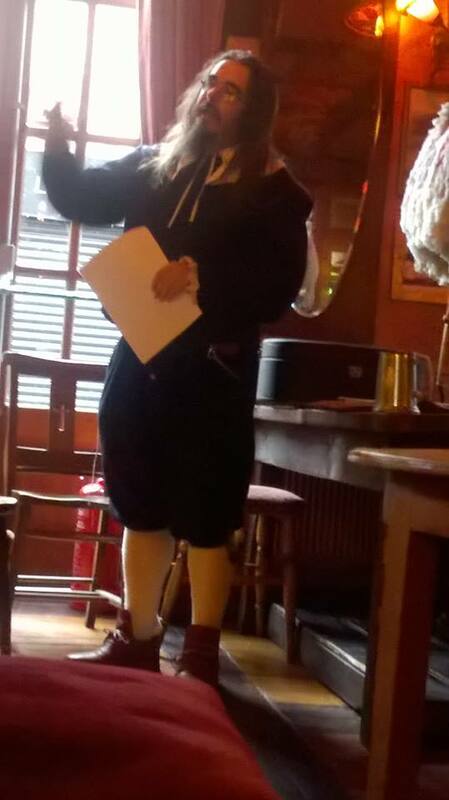 The author Ian Brooke speaking at the 2015 Wigan Digger’s Festival on the English Revolution and it’s relevance to today. Watch this space for further information of when and where available !!! 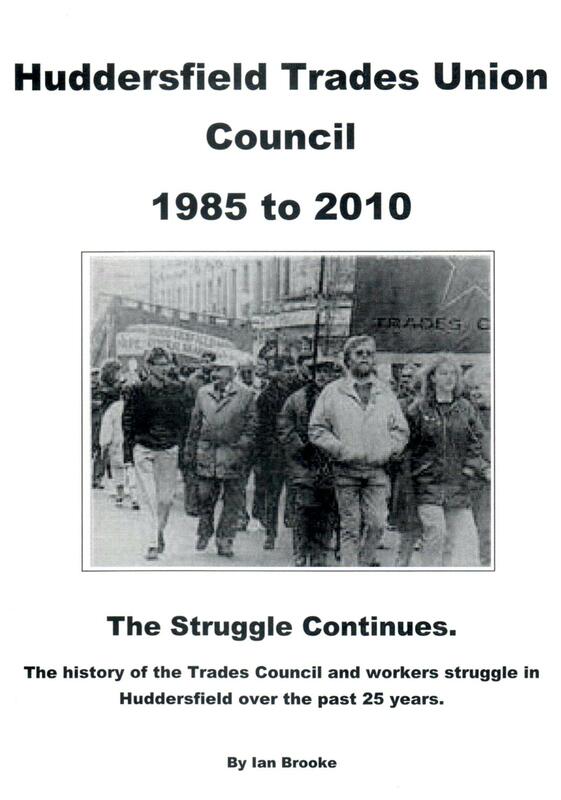 An account of Huddersfield trade unionists’ involvement in struggle and solidarity with the working class in Huddersfield, Nationally and Internationally.